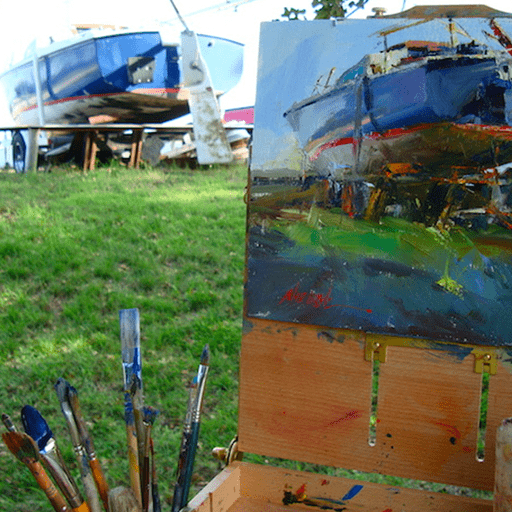 This course introduces the Fine Art of Plein Air Oil Painting in the styles of the Old Masters. 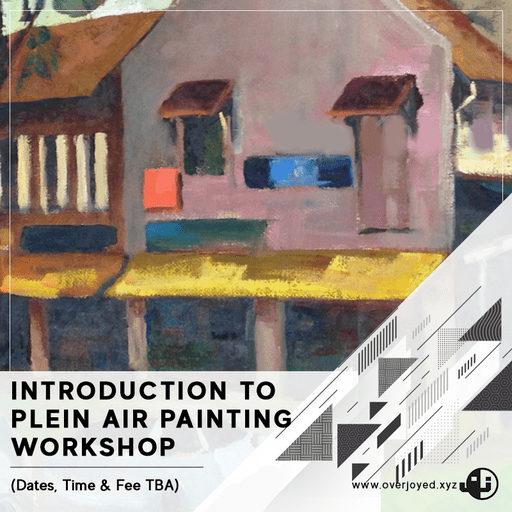 Participants will be taught the appropriate method of oil painting techniques on canvas and have their own masterpieces at the end of the session. - Nature always looks “right” because it’s real and we see it in three dimensions. A painting, though, is a constructed illusion. 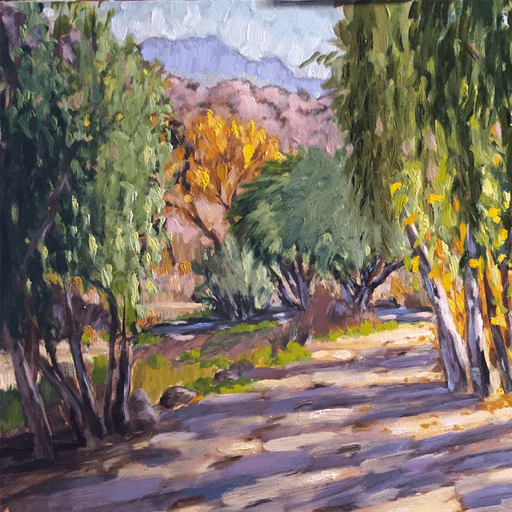 For a painting on a flat picture plane to be “readable” and suggest depth, its shapes and colours must distinguish themselves from one another and the painting must incorporate as many spatial cues from the scene as possible. - A thumbnail that is shape- and mass-oriented is much more effective in capturing shapes, which is what a composition is built upon. A compositional thumbnail should determine the best composition for the subject you have selected. 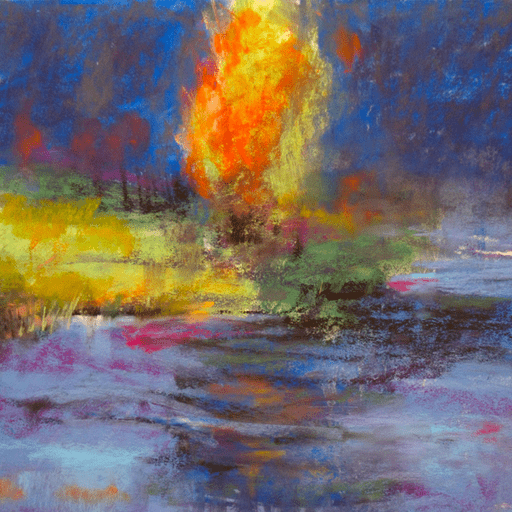 - Place varying colours down on a white canvas, of the correct value, hue, and intensity, all in a single stroke. Separating the monochromatic foundation from its multi-coloured development breaks the process down into more manageable steps. 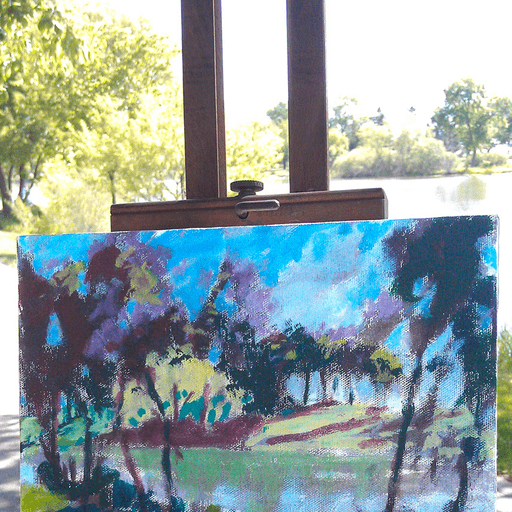 - Mix colours and applying fully-loaded pigment to the canvas. It demands an understanding of colour and mixing, as well as facility with paint handling.